This page gives you a list of dog diseases and symptoms for quick reference. Dogs cannot tell us when they are not feeling well, but their body language speaks louder than words. By learning to recognize some canine illness symptoms and signals, you will come to notice quite quickly what is wrong with your dog and what action you need to take. 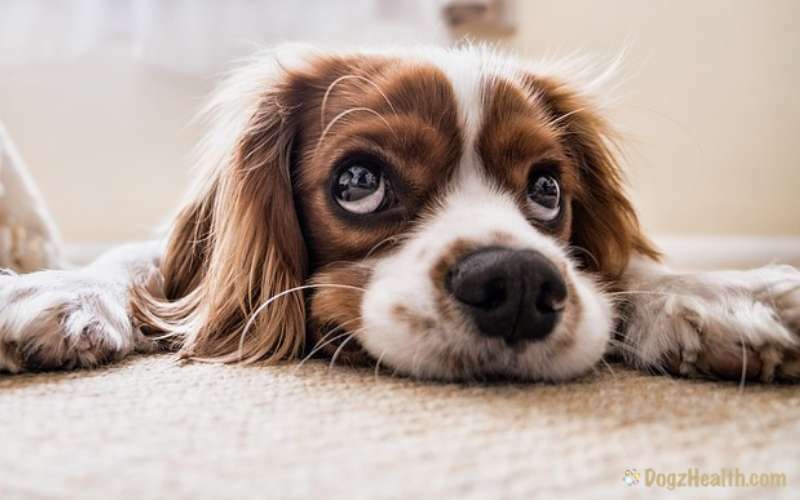 Knowing the symptoms of certain common diseases gives you an idea as to whether your dog’s condition is serious enough to warrant a visit to the vet, or whether home care is sufficient. Educating yourself and learning some common dog diseases and symptoms can make you a better dog parent! As you will see, different dog diseases and health problems can result in similar canine illness symptoms. The key is to observe your dog and identify as many symptoms as you possibly can. Usually, that will give you a better idea at least as to whether the problem is a serious one. The bottom line is, when in doubt, and when the symptoms persist, consult a veterinarian before considering or attempting any type of treatment. 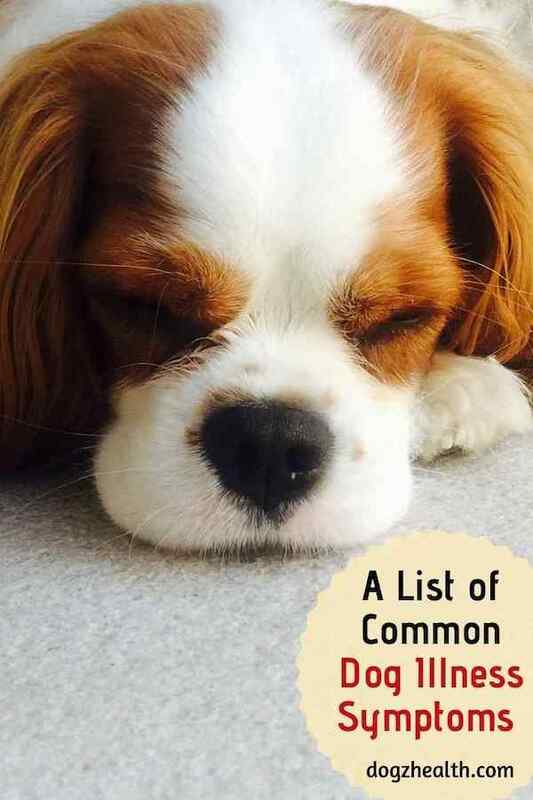 This page gives a list of some common dog diseases and symptoms for your quick reference. New information will periodically be added to this page, so be sure to check back regularly!